Brand new edition in our great Guest Mix series following recent editions from Bolts, Dr. Kwest, Abjo and others. This one comes from WAXIST, our cousin from across the pond in France. 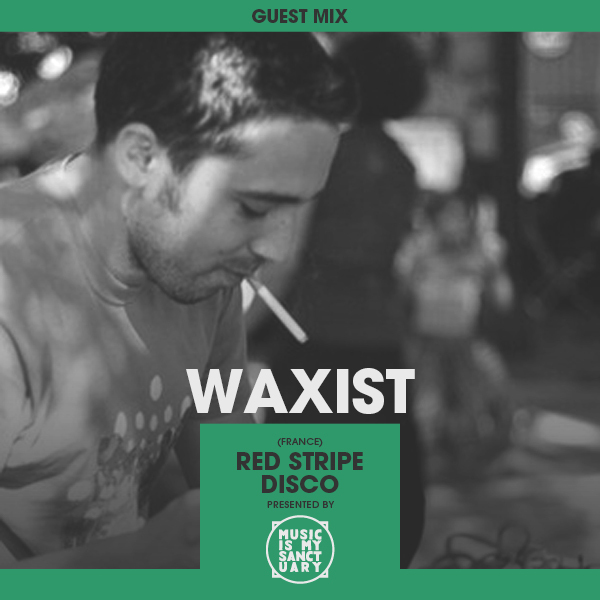 We first heard of him through his great Red Stripe Disco mixes and then found out he also produces great Soul & Disco edits. We’ve played a few in past MIMS Radio Shows if the name rings a bell. Waxist is a great music digger, but not the kind to always be focused on the strictly the rarest of the rare records. We love the fact he mixes classics & slept-on treasures too. You will enjoy this vinyl only mix recorded on his lovely DJR 400 mixer. Loose Joints – Is It All Over My Face?